Tuesday night is all about fun and it’s especially for players which are taking part at the tournament. This is the opportunity to better to know each other and to meet partners and organizers of the tournament. 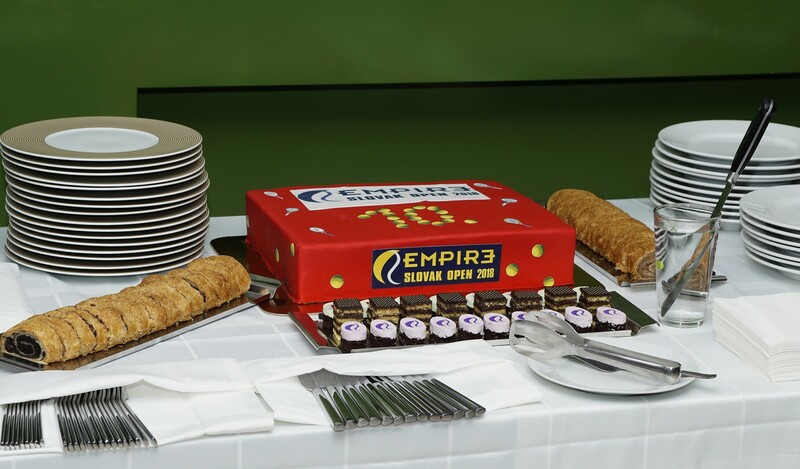 Evening is going to take place in the attractive EMPIRE**** hotel in Trnava and in the hotel’s restaurant Strawberries. Integral part of the party are: gourmet meal and delicious drinks in conjunction with pleasant music. The TC EMPIRE Trnava Club, where the tournament takes place, is also actively involved with the youngest tennis players. For the children, Jaroslav Kormys prepared the program during the event. "We work with nine kindergartens who go to our club once a week. We want to welcome these kids during the tournament. They will sit on the tribune, they will see the kids show named Sranda Banda. The children will be at the central court before the matches begin at 11.00 AM. 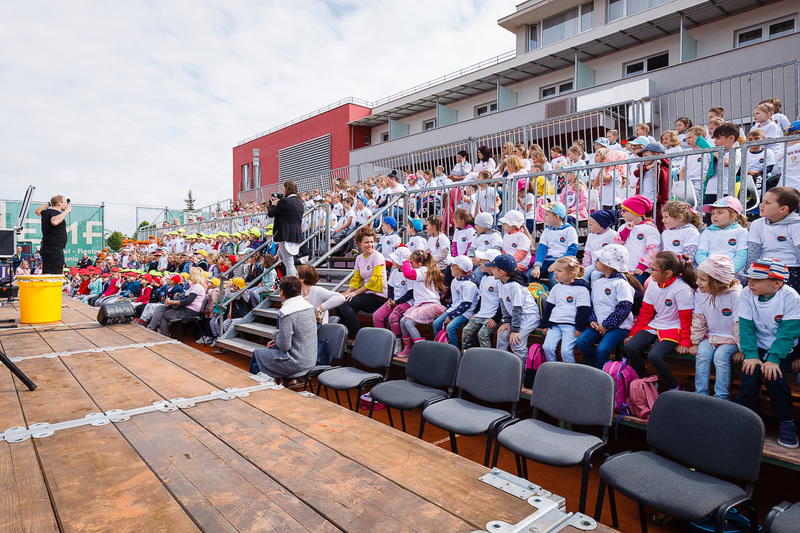 Children get their t-shirts and play with the stars of Slovak tennis," said the coach. 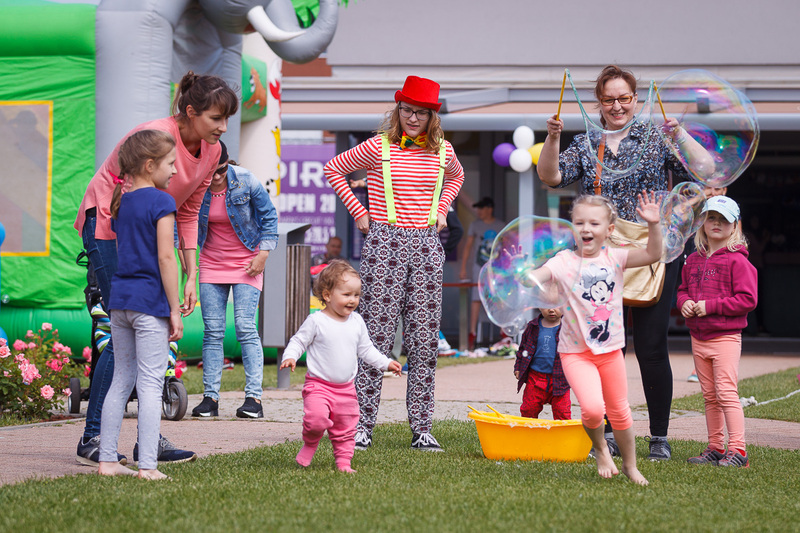 A day full of fun is held annually on Saturday from early morning and is intended for any visitor who visits the Empire Trnava tennis center. 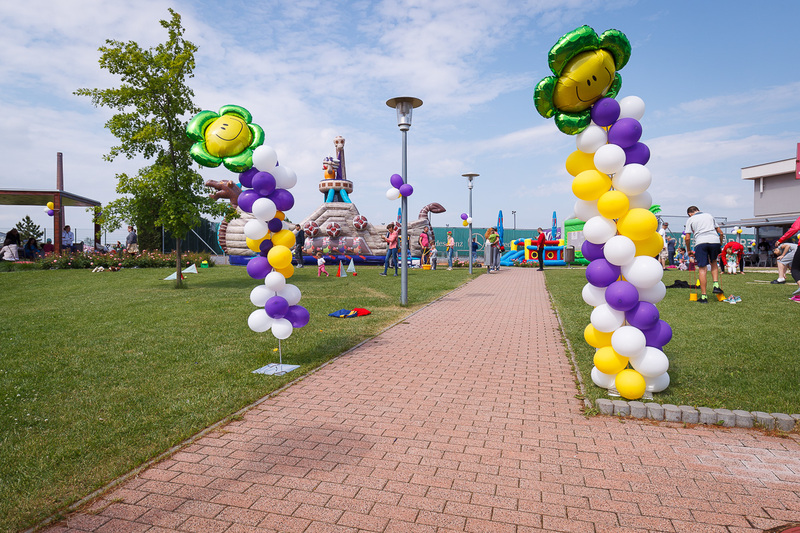 The children can enjoy bouncy castle, face painting, an animator with lots of fun games and sports competitions and small tennis court. 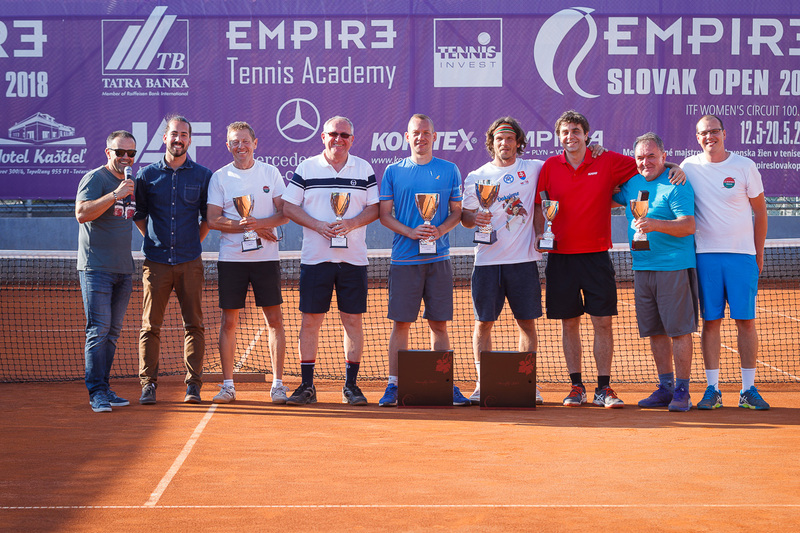 At the end of the Family Day will be played two semi-final matches in singles and the final of doubles of EMPIRE Slovak Open. 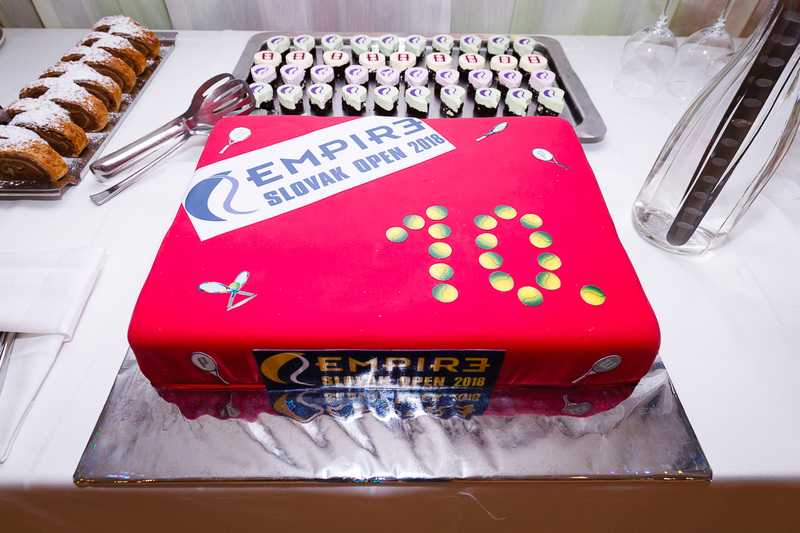 Saturday events include partners of the EMPIRE Slovak Open tournament for whom we have a VIP tournament in doubles. Day ends with dinner buffets in the restaurant Strawberries at the Hotel EMPIRE, what will be enriched by gourmet meal and awards show for the winners of the VIP tournament.